Digital marketing is constantly changing and evolving. So, you may ask yourself, what is the next big thing and why should I think about using it? 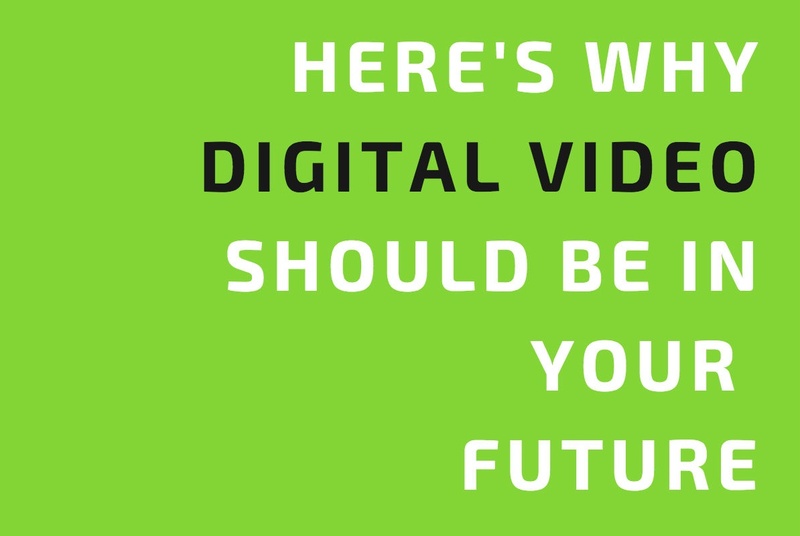 The answer is digital video. Video is taking up a majority of internet traffic – and only increasing year after year. Businesses therefore can no longer ignore digital video. Explore how it can improve your business’s marketing strategy with VONT’s digital video infographic. And if you want to dive deeper into digital video, be sure to read our post Here’s Why Digital Video Should Be in Your Future. Or download our free SEO Site Audit Checklist to make sure you’re taking advantage of all the opportunities to improve your SEO.